Help protect beautiful lands and waters around Minnesota’s Boundary Waters Canoe Area Wilderness. Healthy forest torn up and replaced with roads and tailing ponds. Mining waste pouring into pristine lakes and waterways. Vulnerable wildlife disturbed by constant light, dust and noise. That could be the future of Minnesota’s beautiful Boundary Waters Canoe Area Wilderness if we don’t speak up. The deadline is just days from now: Tell the BLM not to renew mining leases in this irreplaceable landscape. Boundary Waters is America’s most-visited wilderness. It sprawls for more more than 1 million pristine acres, containing over 1000 lakes and 1200 miles of rivers and streams.1 It’s hard to imagine a place more beautiful — or more sensitive to the risks that mining would bring. The plan to renew these leases today is a complete reversal of course that puts mining interests over one of our nation’s loveliest yet most sensitive areas. No mine is worth trading the natural beauty of the Boundary Waters for. Add your name today, before it’s too late. If the leases are renewed, a particularly dirty and dangerous form of mining will come to the Boundary Waters. The process will expose sulfide-bearing ore to air and water, creating compounds like sulfuric acid — which could then spill into the sensitive Boundary Waters. Because the waters are so interconnected, any pollution that enters the waters would inevitably spread, and remain in the ecosystem forever. Mining is a risk this ecosystem can’t take. 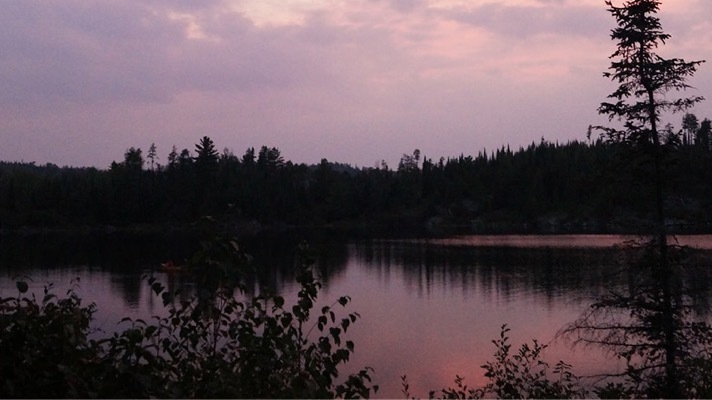 Sign the petition to tell the BLM: No mining near the Boundary Waters. One of our nation’s most special places depends on it. 1. “Your adventure starts here,” United States Forest Service, retrieved online January 14, 2019. 2. “Obama Administration Takes Steps to Protect Watershed of the Boundary Waters Canoe Area Wilderness,” U.S. Department of the Interior, December 15, 2016.